Posted on June 27, 2017 at 4:50 pm. From the beginning of this show, and really going back to the beginning of this site, it’s been important to me to share my passion for not only embracing an active lifestyle, specifically through running and also through other outdoor activities, but also doing so in what I consider the most beautiful place on earth: Michigan. 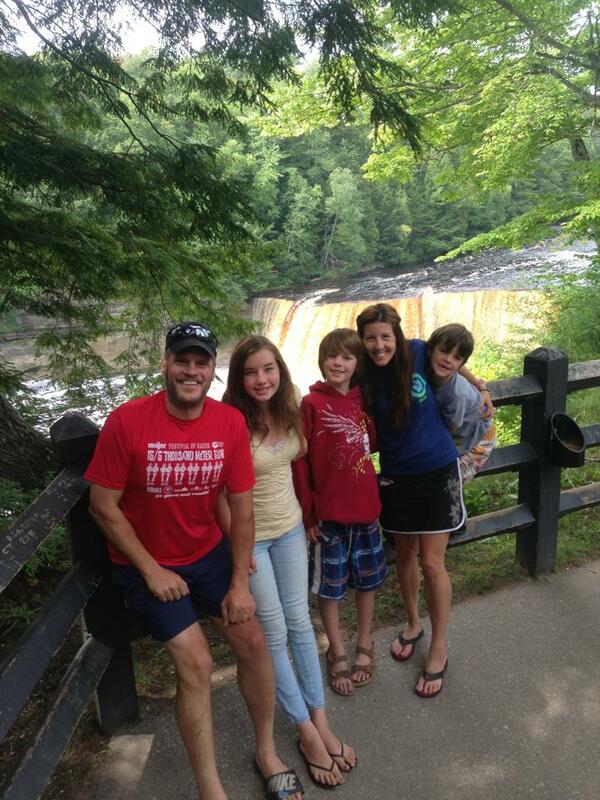 A favorite family trip to Tahquamenon Falls State Park a few years ago. I ran the Tahqua 25K Trail Run that takes place there on the North Country Trail each August. We made it a family camping weekend at the state park. I could think of no one better than Maia Turek, statewide recreation programmer for the Michigan Department of Natural Resources, a.k.a. the State Parks Guru, to join me on this anniversary show. She is, after all, just as passionate as we all are about getting outside and exploring (by foot, bike and paddle) all that our gorgeous mitten state has to offer. 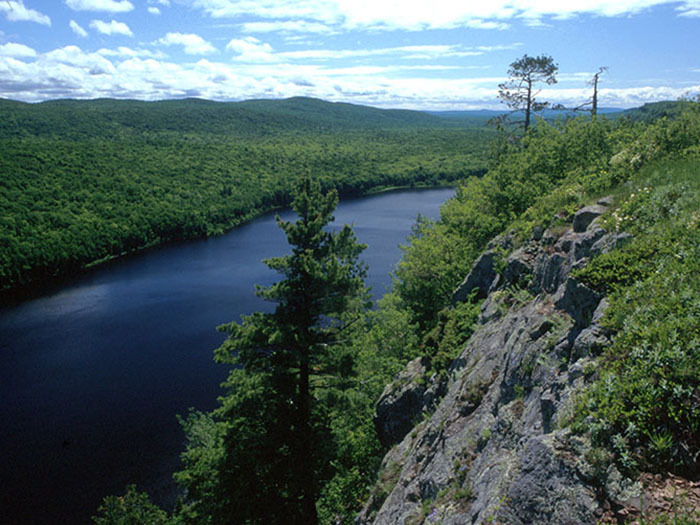 Lake of the Clouds in Porcupine Mountains Wilderness State Park, located in Michigan’s Upper Peninsula. /Photo courtesy Michigan DNR. 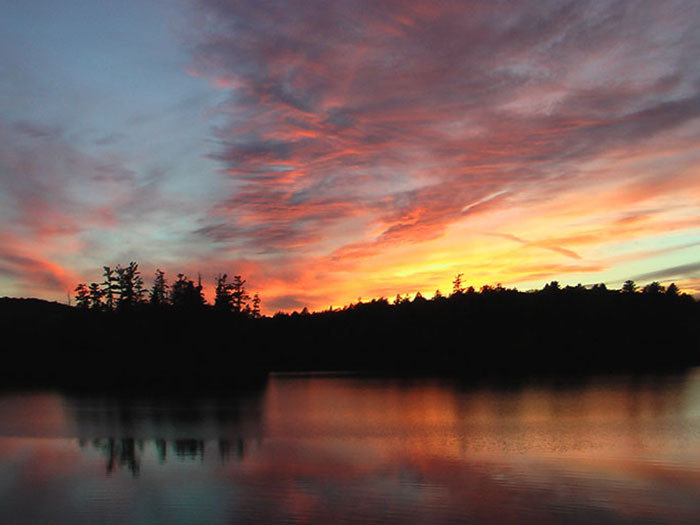 Michigan is home to 103 state parks and 138 state forest campgrounds, and summer is of course the ultimate time to check them out (though I love ’em in the wintertime, and really any season, too). 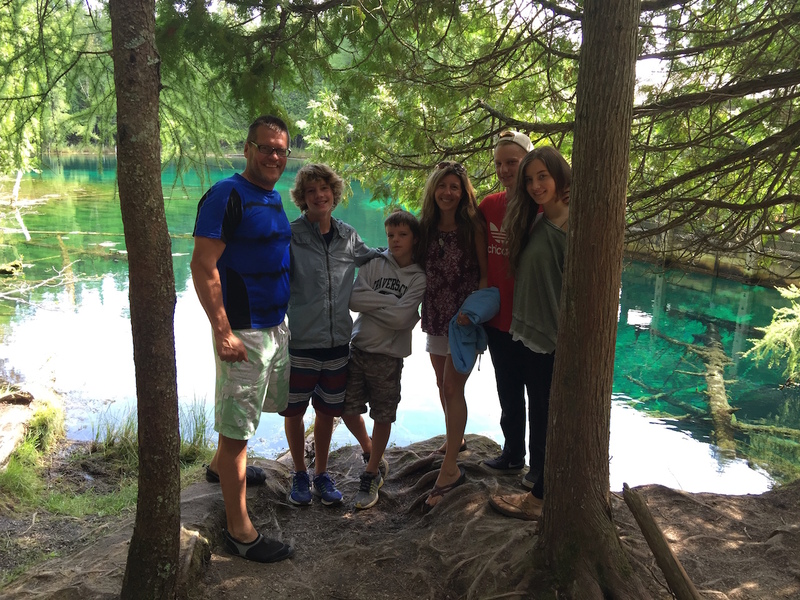 On the show, I share my family’s plan to head north next month to spend a week in the Porcupine Mountains Wilderness State Park, in the western U.P. along the shores of Lake Superior. Maia in turn offers up some great ideas and tips for backpacking and enjoying this vast wilderness area to the fullest. Later, we talk about numerous state park offerings this summer, taking place all around Michigan. The line-up includes yoga and stand-up paddleboarding options (even yoga SUP’ing), “Fireworks Free Fourth” at more than a dozen locations, a special meteor shower + s’mores event in August, and lots more. Maia also shares news of an upcoming pet-friendly lodging pilot program the DNR has been working on. 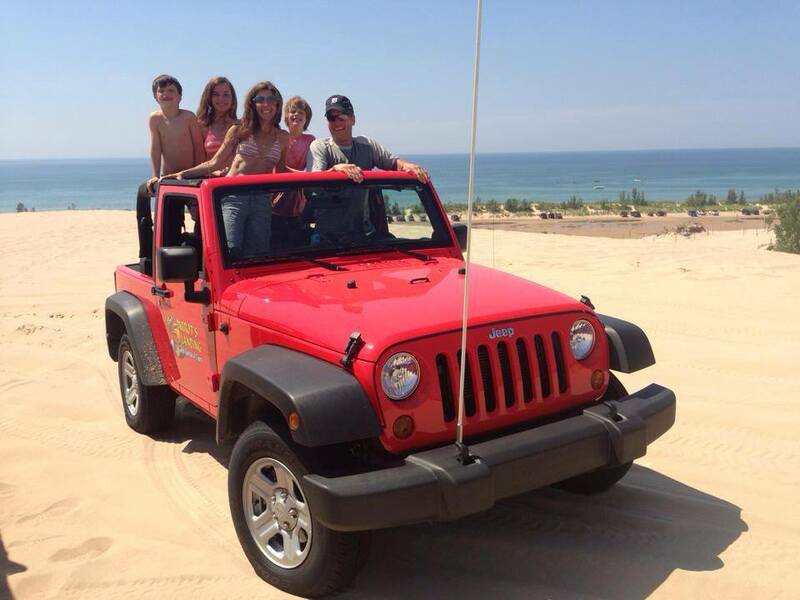 Four-wheelin’ the Silver Lake Sand Dunes! We had so much fun at this state park a few years back. Visiting Palms Book State Park near Manistique. Thanks to Maia, I know how to pronounce “Kitch-iti-Kipi,” which means Big Spring. This state park is home to Kitch-iti-Kipi. So beautiful and a must-see Michigan State Park attraction. *If you enjoy what you’re hearing on the Michigan Runner Girl show, we’d be so grateful if you’d take a few moments to write a review on iTunes. This will help more runners and Michigan lovers like yourself find the podcasts. Thank you!! Also, the quickest way to get the podcasts is to subscribe to the show via iTunes or via Stitcher or your favorite podcast app.